This truck was first unleashed in 1997, followed by a full-on re-release in 2004. 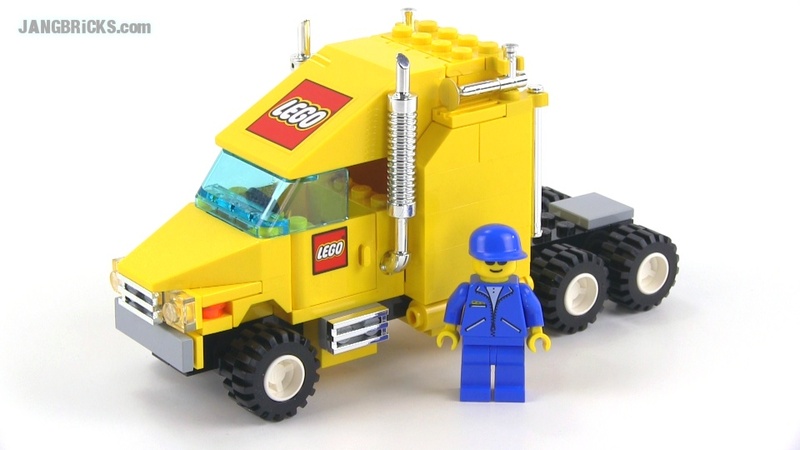 Though there have been other fully LEGO-branded trucks, this was the only one to get the official designation of "LEGO Truck." Wow... that's a REALLY ironic name! It's a truck built from LEGO bricks, and has LEGO decals that say "LEGO"! I never thought that LEGO would name a set something so blatantly obvious.